Lakeshore Church is a Congregational Methodist Church. Our church embraces a Three Cross Concept of Ministry. The three crosses are the cross of salvation, the cross of separation, and the cross of service. Our logo, our position in theology, and our performance as the Body of Christ all embody this concept. We believe that completeness in Jesus Christ occurs when a person is operating in these three crosses. The Scripture clearly defines that these crosses should be evident in our lives as followers of Christ. We believe in the Liberation of Soul found only in Christ (I Corinthians 1:17&18), the Lordship of Jesus Christ in a life after Salvation (Romans 12:1-2), and Living a Life that Looks like Christ and affecting others for Christ through Service (Luke 9:23). We believe God called all men to experience salvation, separate themselves unto Him, and serve God and others through their gifts and abilities. 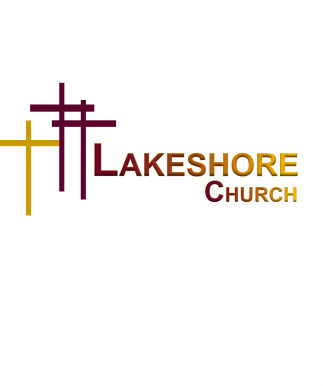 We aim, expect, and anticipate all persons calling Lakeshore Church their home church to be actively involved in this concept of ministry.